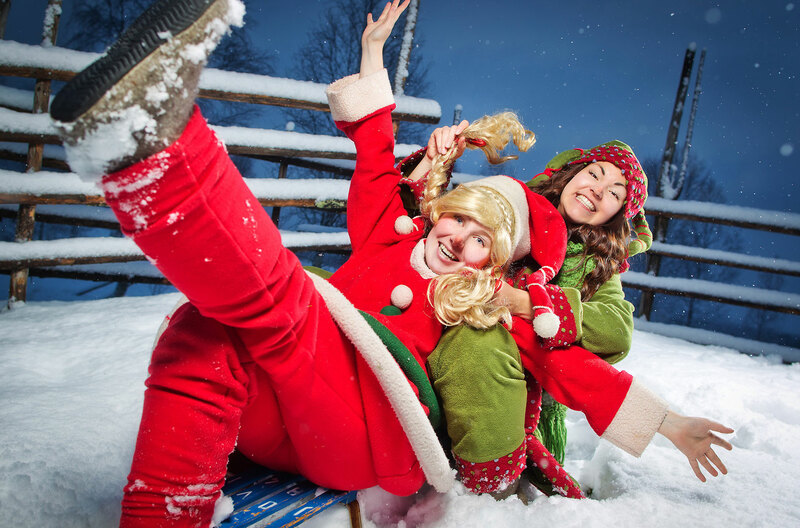 There’s no place like Rovaniemi, the Official Hometown of Santa Claus, for a genuine Christmas experience. 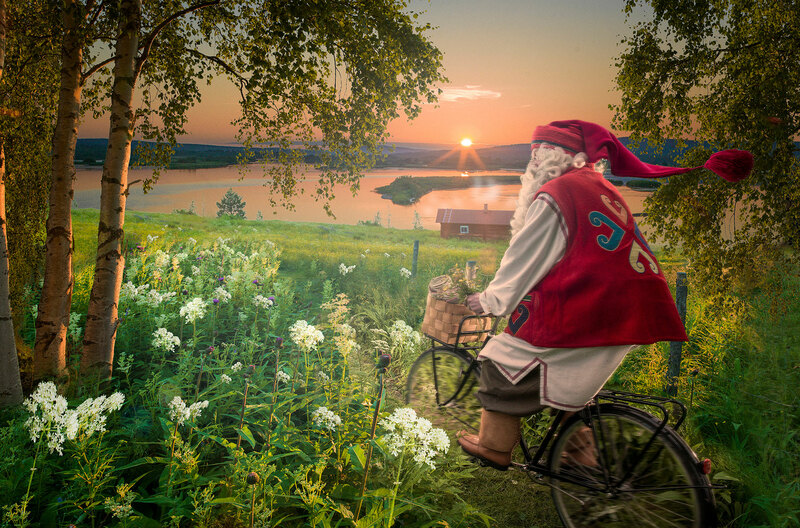 Rovaniemi is the Official Hometown of Santa Claus, and the city’s most famous resident can be visited every day of the year in Santa Claus Village right on the Arctic Circle, an attraction that draws more than 500 000 annual visitors from all around the world. Santa Claus’ original home lies in the mysterious Korvatunturi (“Ear Fell”) in Finnish Lapland. Since the exact location is a secret only known to a chosen few, he decided to establish an office in Rovaniemi, the capital of Lapland, in 1985. 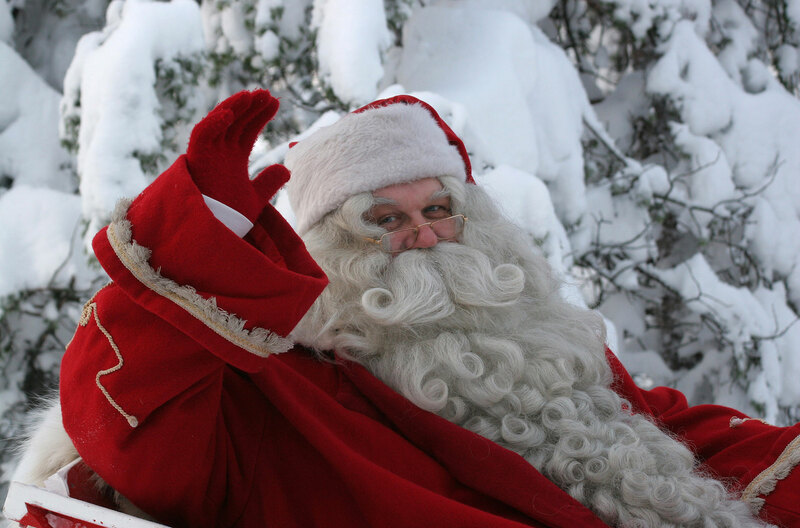 Rovaniemi received the status of the Official Hometown of Santa Claus in 2010. As probably the most famous person on the planet, Santa Claus recognizes his global influence and the responsibility that comes with it. – I’m an ambassador of good will, love and peace, and wish nothing but happiness to the people of the world, he says without a hint of hesitation in his voice. – I sincerely hope as many people as possible have the chance to come visit me in Rovaniemi – nothing makes me happier, he wishes merrily. Santa Claus Village is open every day of the year, and getting there is easy with local bus number 8 or Santa’s Express which leave hourly from Rovaniemi city centre. Alternatives include taxi, car or walking – the distance is eight kilometres. If you want to see Santa right after landing in Rovaniemi, you’ll be glad to know he’s only three kilometres away from the airport. Please see Santa Claus Village detailed opening hours to make sure he’s available. Rovaniemi was almost completely destroyed in World War II. In 1950, Eleanor Roosevelt, the wife of US President Franklin D. Roosevelt, came to visit Rovaniemi to witness the rebuilding process. She wanted to visit the Arctic Circle, and Rovaniemi officials rushed to building a cabin eight kilometres north of the city. The cabin marked the birth of Santa Claus Village and still stands today next to Santa Claus Main Post Office. 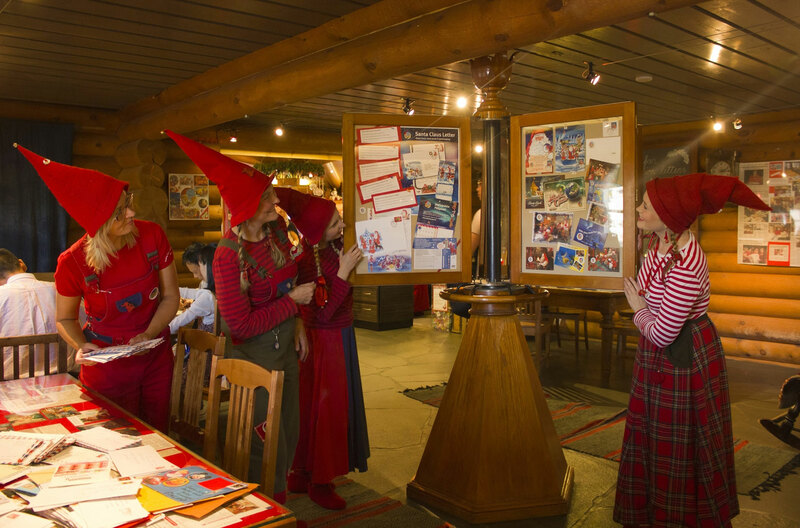 Santa Claus Village is Lapland’s best-known attraction and a resort in its own right. It is home to approximately 50 draws in the form of activity companies, shops, restaurants and cafés. Husky and reindeer rides, snowmobile tours, design items and souvenirs, ice and snow constructions, an igloo hotel and holiday village accommodation can be found there. For more detailed information, please see here. 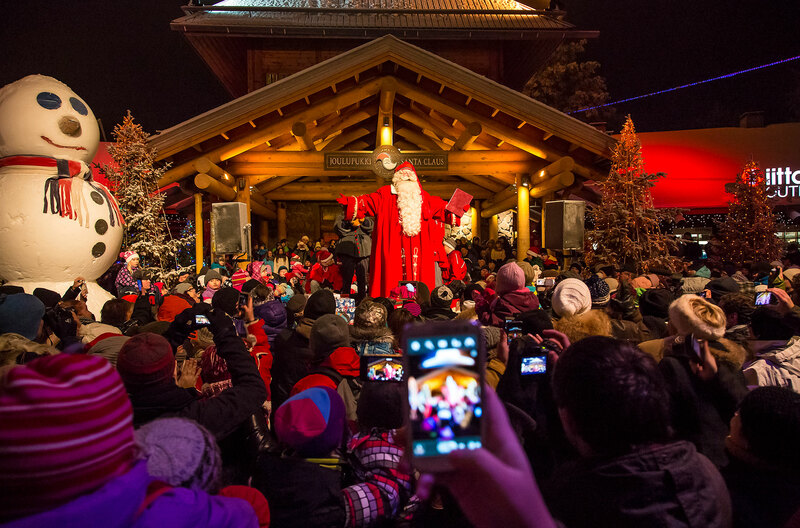 A month before Christmas, the eyes of the world turn to Rovaniemi as Santa Claus declares the Christmas season open in Santa Claus Village. 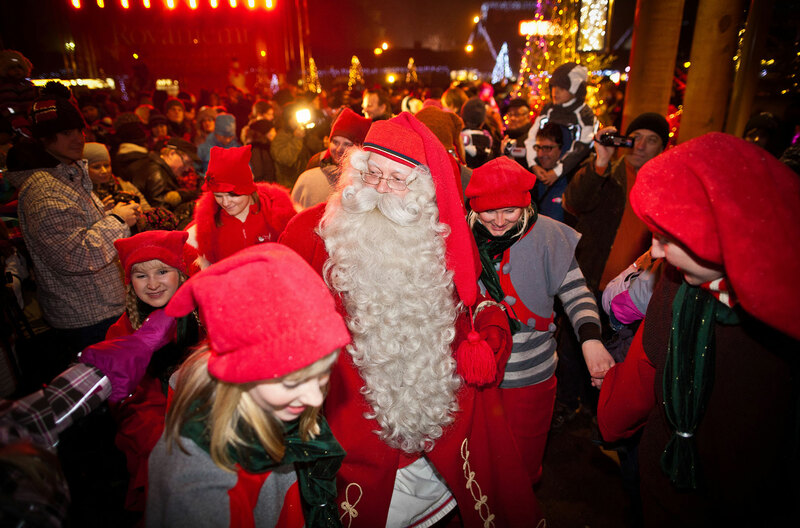 It also marks the start of the busy season in Rovaniemi, as numerous visitors are keen to experience the true magic of Christmas in the Official Hometown of Santa Claus. Another highlight of the year is December 23rd, when Santa departs on his mission to hand out presents to children all around the globe. 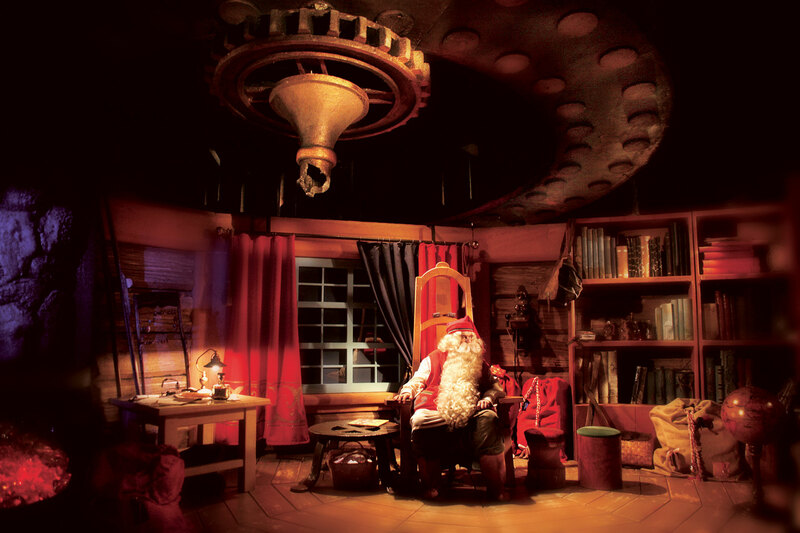 Since 1985, Santa Claus has received 15 million letters from 198 countries, which makes Santa Claus Main Post Office a must on any visit to Santa Claus Village. The merry postal elves are happy to serve customers all year round in their headquarters, which is a real post office operated by Posti, Finland’s national postal service. Every letter sent from here gets a special Arctic Circle postmark not available anywhere else, so your greetings home are sure to be unique. 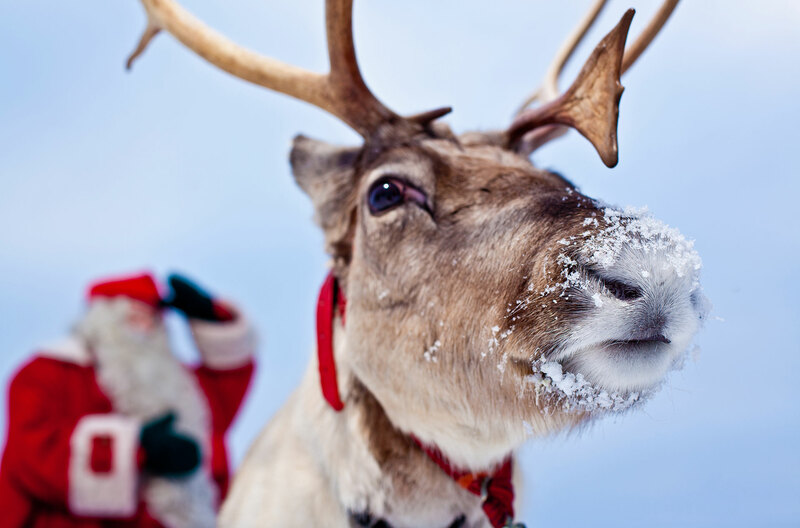 Reindeer play a special role in Santa Claus’ life, and meeting them certainly makes an impression on everyone. – They are much more than a means of transport to me – they’re gentle and kind, and they stick together – come to think of it, they’re like an embodiment of the spirit of Christmas, Santa remarks. Getting to know reindeer is easy in Rovaniemi, as many reindeer sleigh rides and farm visits are available – some of them in and some to Santa Claus Village. Kindly notice: flying reindeer are reserved for Santa only, as they require expert driving skills that take centuries to master. Santa’s busy schedule would fall apart without his hard-working helpers, the elves. Their invaluable effort is rewarded by the smiles on the faces of countless children and adults they see feeling the true spirit of Christmas. – Our work never ends, but a cheerful outlook and positive attitude make it feel like playtime day after day, says Ferdie the Elf. – In order to learn the secrets of real elves, take a class in our Elf School to earn your magical diploma! Hints Elfiina the Elf. 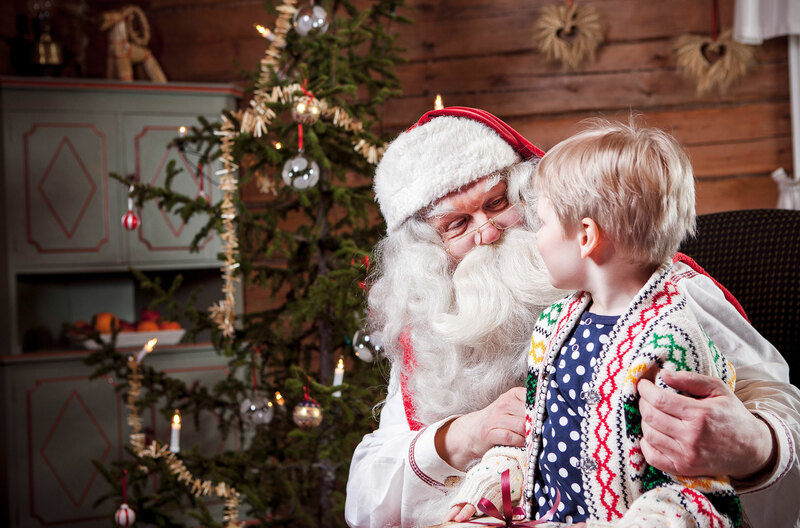 In his 30 plus years in Rovaniemi, Santa Claus has received millions of visitors including pop stars, politicians, television personalities, athletes and regular people from every corner of the world in Santa Claus Village. His headquarters on the Arctic Circle has become known to many, many more around the globe through widespread international media coverage. 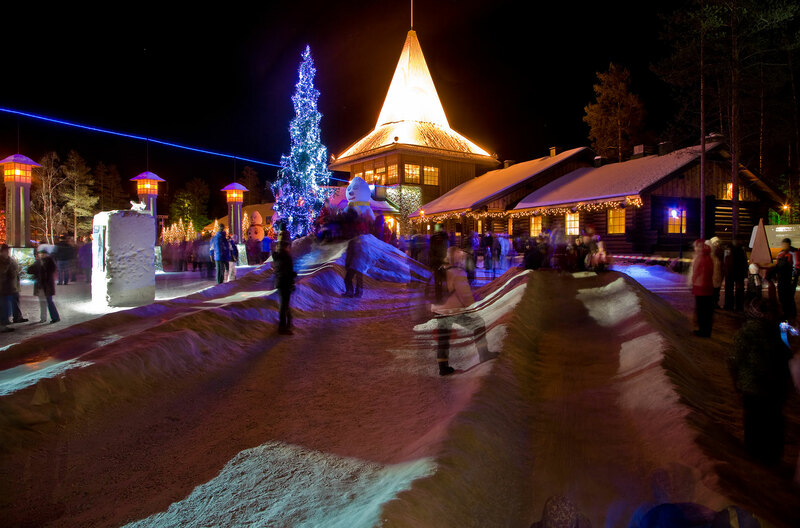 Besides Santa Claus Village, there are quite a few Christmas attractions in and around Rovaniemi. For Christmas and Santa Claus themed activities and experiences, please see here.